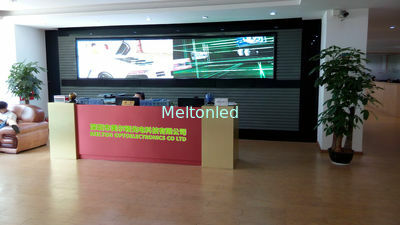 Shenzhen Melton Optoelectronics Co., Ltd is a professional manufacturer engaging in the research and development, production, sales and service of LED display system. 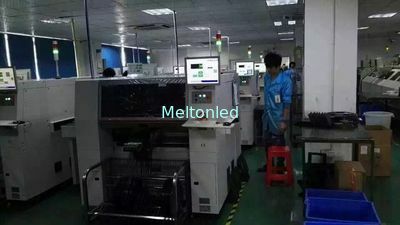 With the continuous and stable development in the past 8 years, Shenzhen Melton optoelectronics Co., Ltd has showed strong competition in the market both in products quality and service. 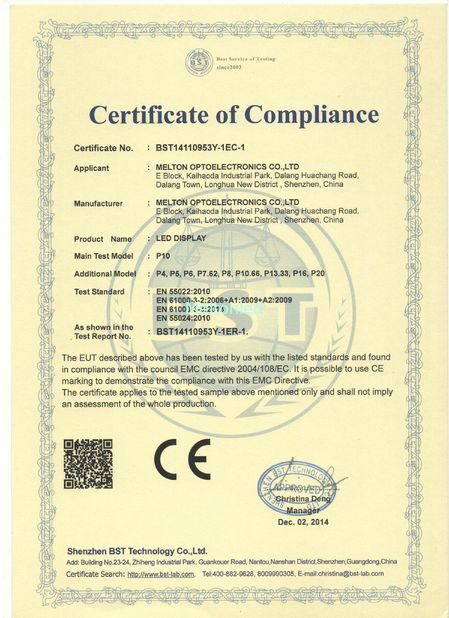 Our products are CE approved, ROHS compliant, C-TICK and FCC certificated, and have been exported to USA, Canada, Argentina, Brazil, Ecuador, Venezuela, Honduras, Germany, Spain, Moldova, Poland, Netherlands, Russia, Sweden, France, Belgium, Turkey, Israel, Saudi Arabia, South Africa, Uganda, Egypt, Angola, India, Vietnam, Thailand, Uzbekistan, Kazakhstan, Mongolia, New Zealand, Australia and other 50 countries and regions, and gained a great reputation from customers. Low price strategy is a desperate life-saving straw, also the last one. 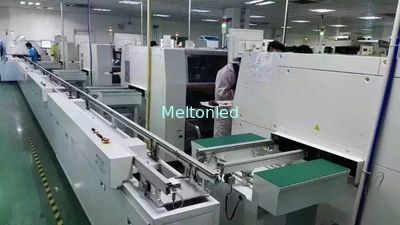 MELTON OPTOELECTRONICS devotes to durable products, and values the quality as our lifeline. We are not selling products via lower price, but sell price via better quality products. 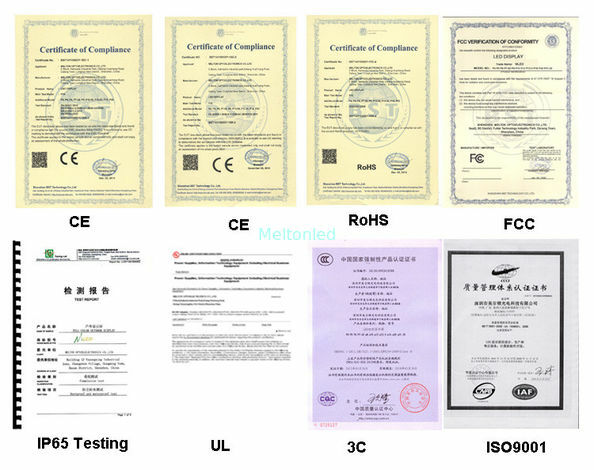 From the raw material testing to manufacturing, assembly and aging test, we carry out every step one by one according to ISO9001:2000 international quality control system strictly, We guarantee the quality 2 years and offer lifetime maintenance only charging for raw materials. You must be willing to cooperate with one who can communicate with you promptly and effectively. Yes, we are. We treat every client as VIP with 4 to 1 service mode(sales + manager + engineer + boss), which is a team with rich experience in engineering, designing and researching. 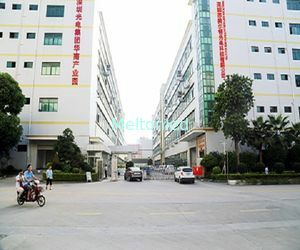 We grow up together with customers, and will be highly appreciated any feedback from customers, which will be a great help for us to improve our products. Let us come together to create a lasting relationship, and let us help you in this business well. 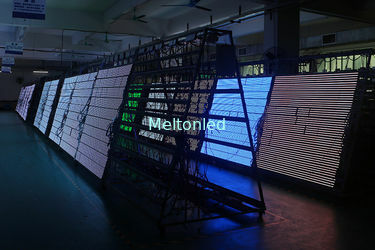 Asian Games LED display, it’s excellent quality has won unanimous endorsement of the industry. 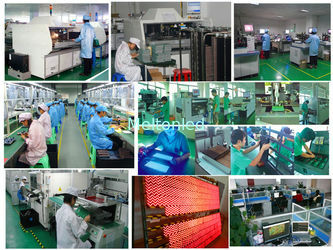 equipment: patching, soldering tin, gluing, aging and testing, have own patented technology. that we can make mutual benefit and also get more customers' trust. 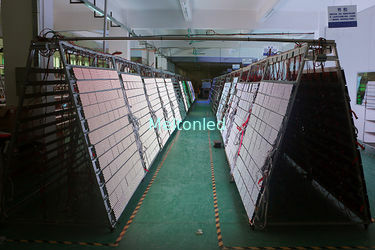 R&D, production, and sales for LED display, we just provide high quality to every customer. value is “Quality Assurance, Lifetime Service ” and guarantee to the customers: No Compaint. 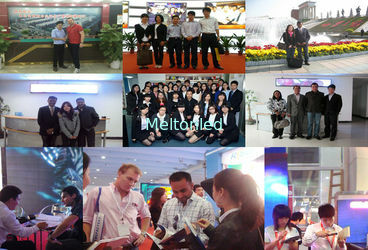 At the same time, MELTON strives to benefit employees, shareholders and business partners. We balance the short-term and long-term benefits to realize sustained development. For our Customer: Good price, high quality products and 24hours services. For our Staff: Providing good sale environment and good welfare. For our Shareholder: Honest cooperation and double win. For Society: Make the world bright, make the earth green. from India, Turkey and USA. They are of sale experience for several years. 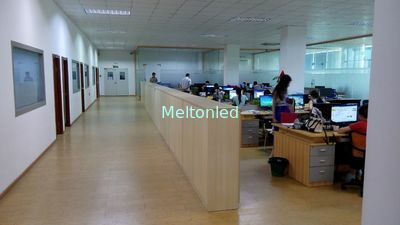 We are focus on the quality of our staff, all of them are careful and active to finish their job.